Today is 27th November. 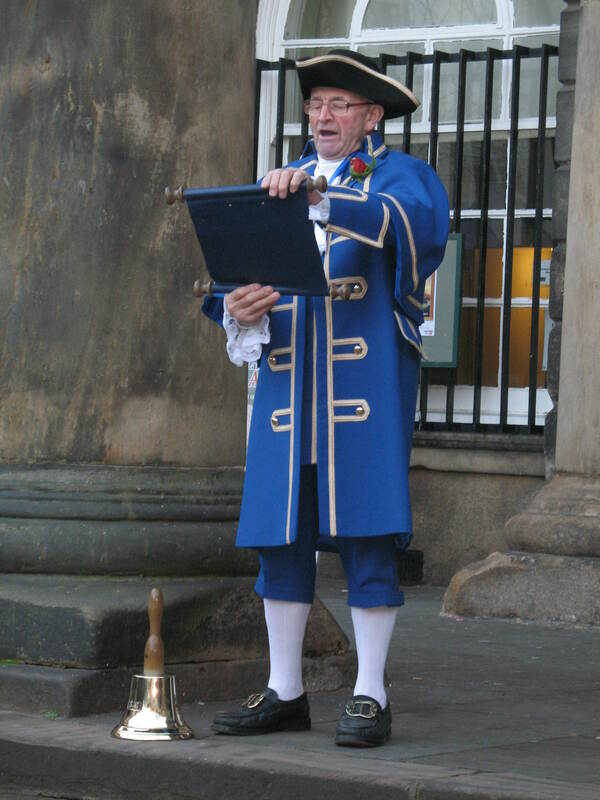 It is Lancashire Day and I went to Lancaster to hear the Lancashire Day proclamation read out on the steps of the Lancaster City Museum by the town crier. Celebrating Lancashire Day is a fairly recent tradition. It was introduced a few years ago by the Friends of Real Lancashire http://www.forl.co.uk/index.html to promote the fact that although the traditional county of Lancashire has been divided into new regions for administrative purposes the ‘real’ county still exists and anyone who lives within its boundaries is entitled to call themselves a Lancastrian. The 27th November was chosen as Lancashire Day because it was on this in 1295 that the first elected representatives from Lancashire were called to Westminster by King Edward I to attend what later became known as “The Model Parliament”. TO: THE PEOPLE OF THE CITY AND COUNTY PALATINE OF LANCASTER, GREETINGS! Duke of Lancaster, is Lancashire Day. of the Red Rose and loyal to our Sovereign Duke. GOD BLESS LANCASHIRE AND GOD SAVE THE QUEEN, DUKE OF LANCASTER.